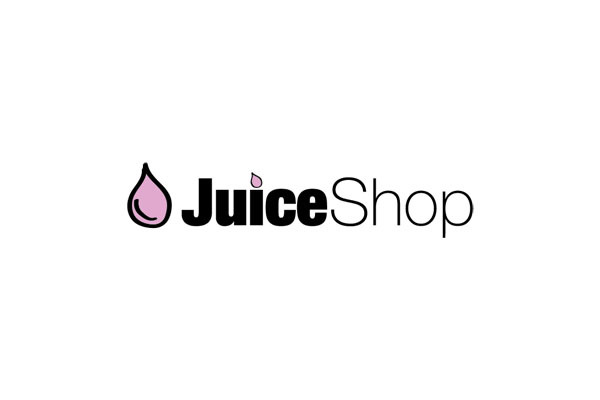 JuiceShop.co.uk Leading e-liquid manufacturer, wholesaler and online retailer of the latest in electronic smoking sensation devices. We manufacture high quality e-liquid in the UK and our flavours are sourced from around the world for the best in scent and our blend has been perfected to give the smooth hit on the throat, great flavour with plenty of vapour. Our flavourings are water soluble and we do not use oil based flavours with Alcohol or Triacetin. Our e-liquids only contain food grade ingredients. We have over 30 flavours to choose from and 4 levels of nicotine strengths. This allows you to find a blend and nicotine strength to suit your individual needs. With so many styles and imitations we aim to supply only the best quality and value for money personal vaporisers on the market. Our devices are rechargeable with over 300 charges and lasting over 24 hour, these batteries will last you the best part of the year. Now that’s value for money! It’s easy to fill and you will be vaping in no time!